Season 8 Jepun Promos. Those Japanese Cinta our Jack!. 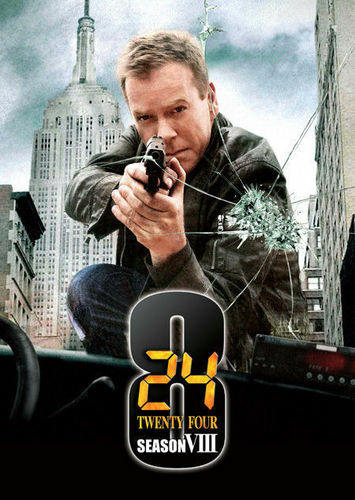 Wallpaper and background images in the 24 club tagged: 24 season 8 2010 kiefer sutherland jack bauer japanese posters promos.